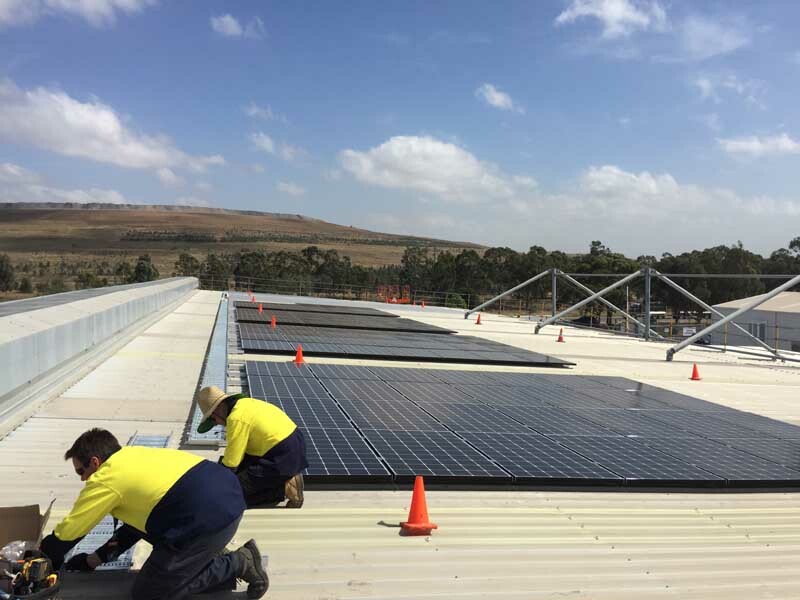 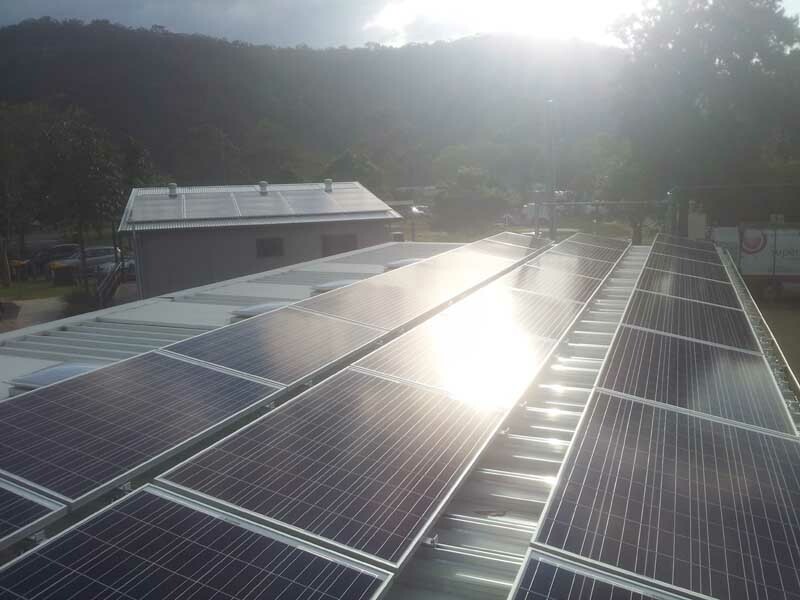 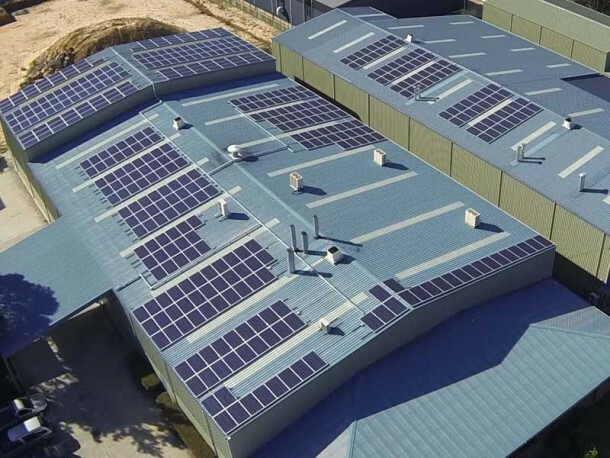 A 60kW commercial solar power system was installed for Hitachi Construction Machinery, manufacturer of construction and mining equipment, based in Mussellbrook, NSW. 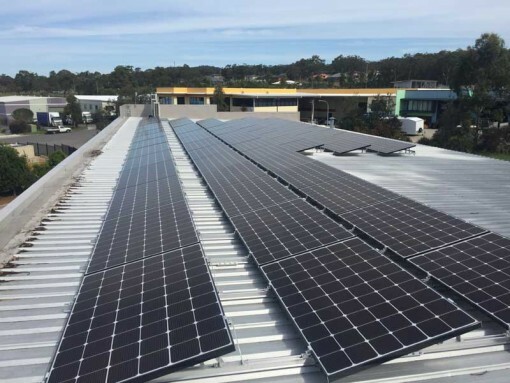 This system is installed on a NWN facing roof, of approximately 10deg pitch with zero shade impact and will produce approximately 223.21kWh per day on average over the year. 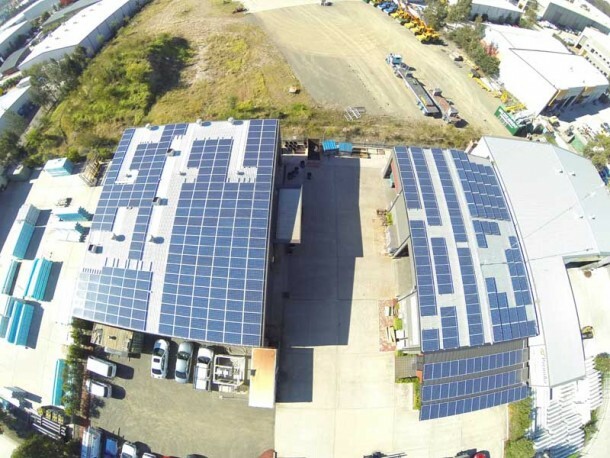 210 LG Mono X 2. 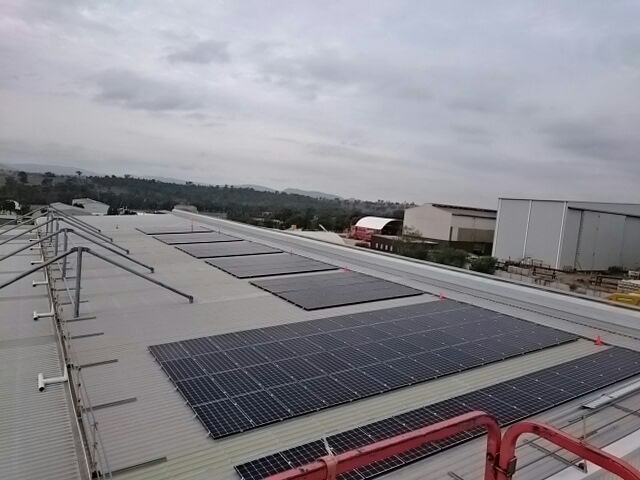 285W Monocrystalline Solar Panels. 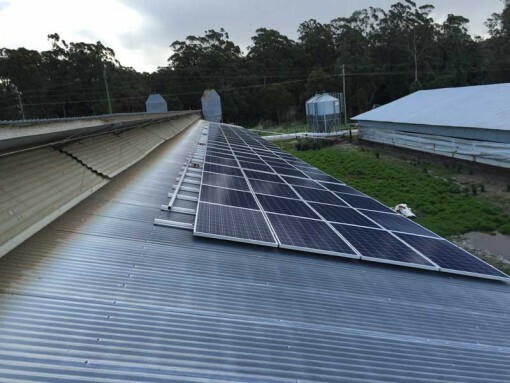 This is the black framed module with a transferable 12 YEAR product Warranty and 25 YEAR linear Output Warranty. 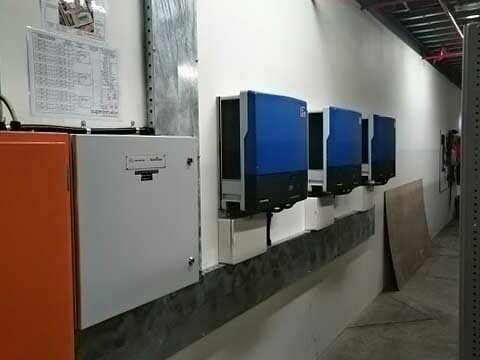 3 SMA Tripower 20kW Solar Inverter (3 phase). 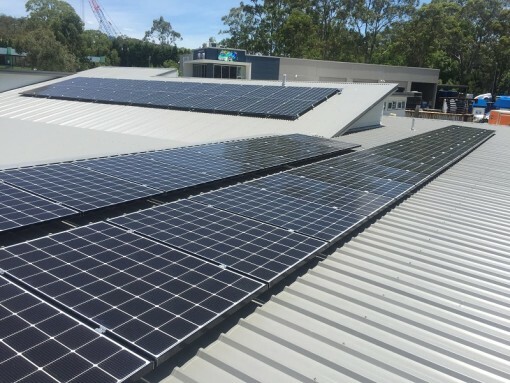 Made in Germany, 5yr standard warranty, balanced 3 phase, 98.1% efficiency and includes web connect compatibility for system monitoring. 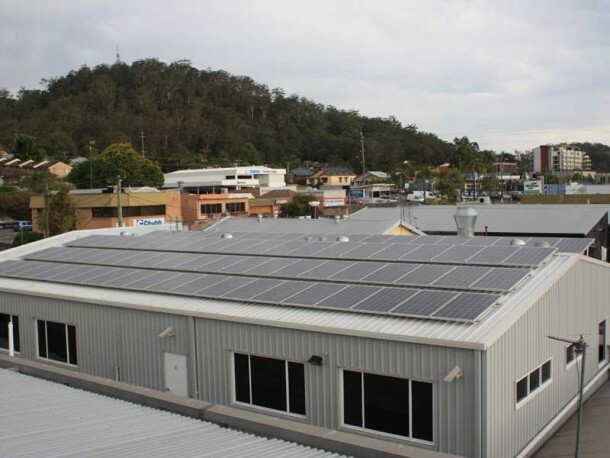 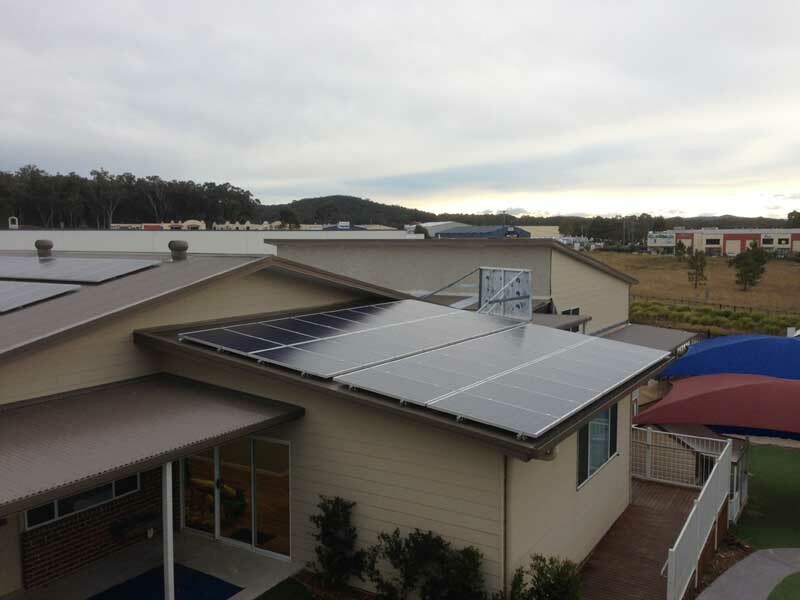 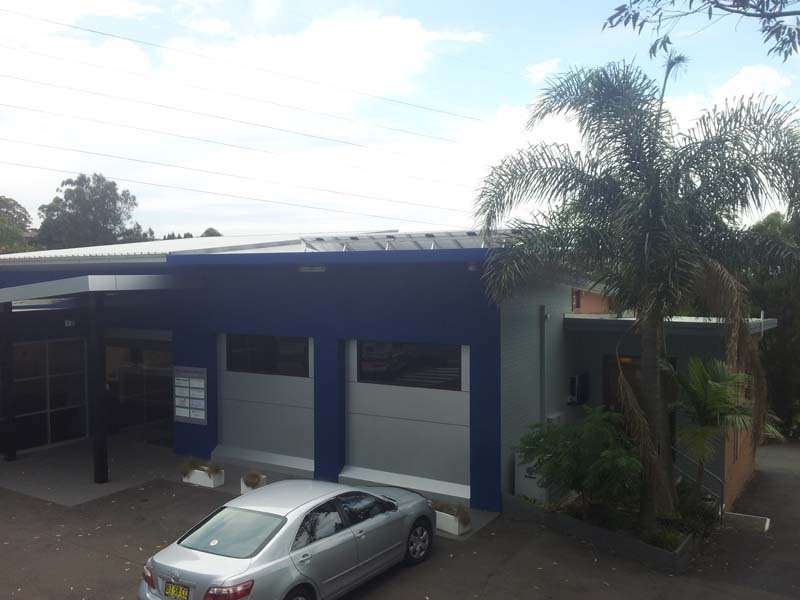 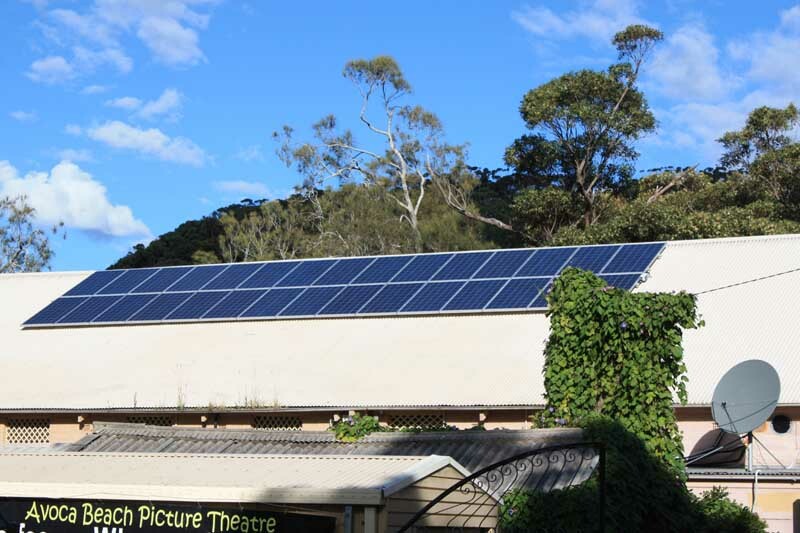 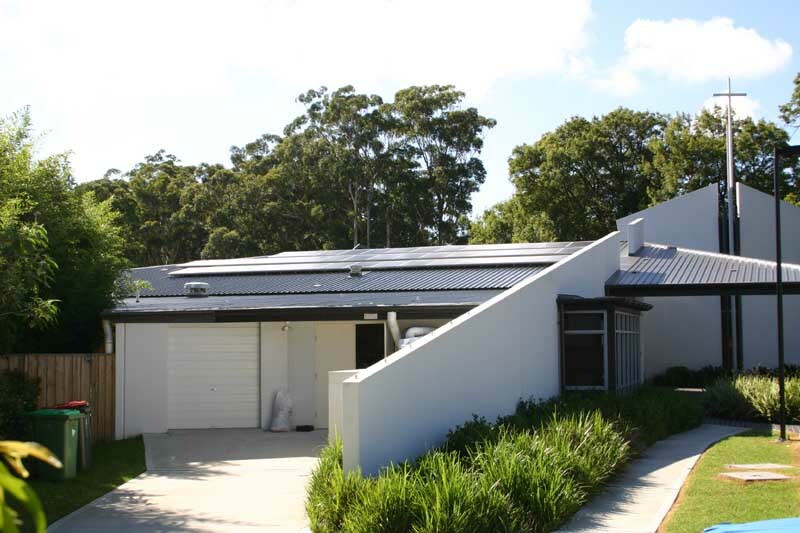 This system generated 1240 STC’s under the solar credits scheme and was entitled to $45,880 applied at the point of sale.